What is Super Lemon Haze? A sativa-dominant hybrid of Lemon Skunk and Super Silver Haze and two time Cannabis Cup winner from Green House Seeds. Super Lemon Haze is a kief-caked multi-colored wonder. 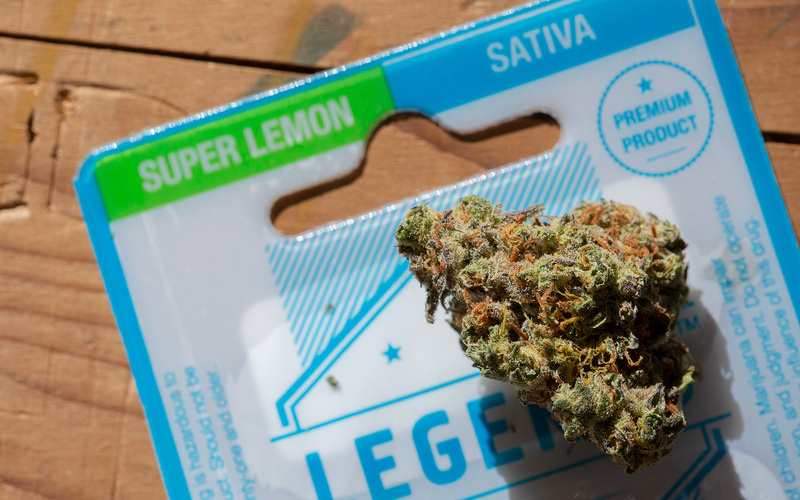 As the name states this strain has real lemony characteristics. The smell is zesty, citrusy, and a little sweet. As for the taste, it's everything one would expect from the namesake; tart and sweet like lemonheads candy - not quite as sharp as one might expect. The effects are uniquely energetic and lively, may not be the best strain for those of us that are naturally wound-up tight. Which Terpenes Are Found in ‘Lemon’ Strains? 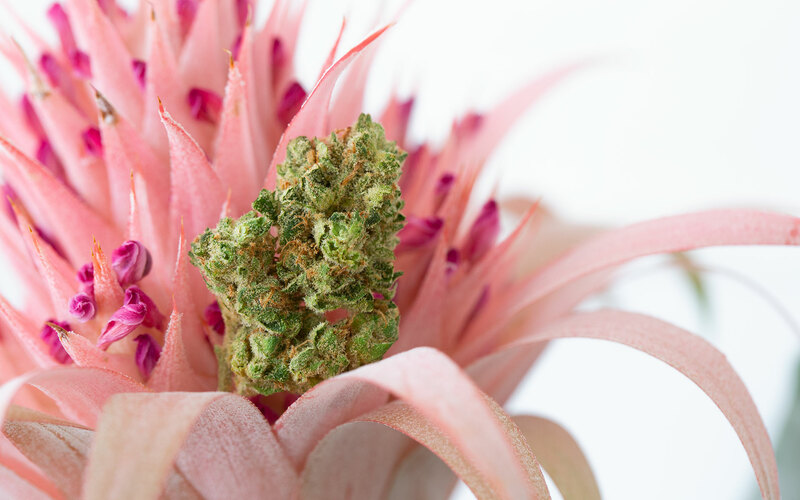 Which Terpenes Are Found in ‘Haze’ Cannabis Strains?